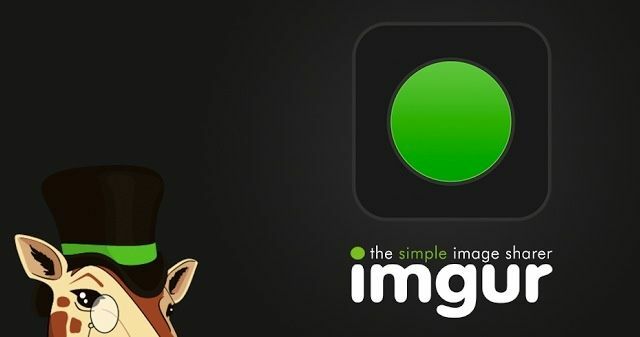 Imgur has today launched its official Android app via Google Play. The free download brings all of your favorite Imgur features to your mobile device, including the ability to browse viral images, comment and vote on images, and upload images directly from your smartphone. 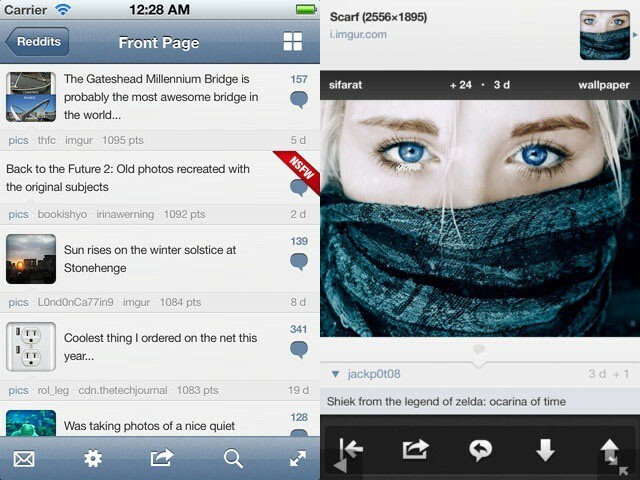 Don’t worry, iOS users — Imgur is also coming to the App Store soon. 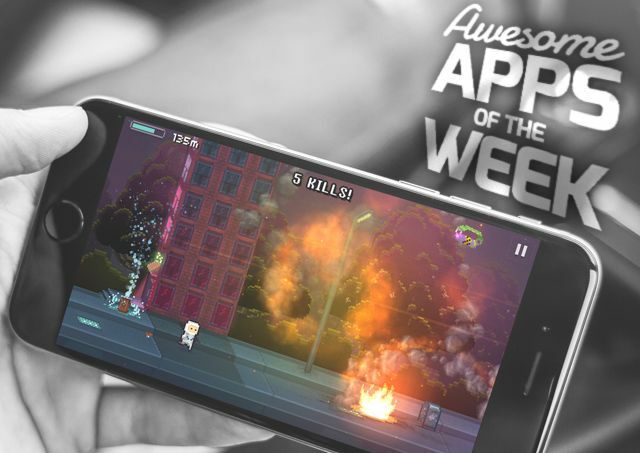 Alien Blue gets tons of new features in version 2.6. Alien Blue, undoubtedly the best third-party Reddit client for iOS, has just received a great new update on the iPhone. In addition to a long list of improvements and optimizations, version 2.6 brings the ability to sort your subreddits into groups, and then sync them via iCloud; Retina subreddit icons, a native Imgur album browser, a native GIF player, and lots more. 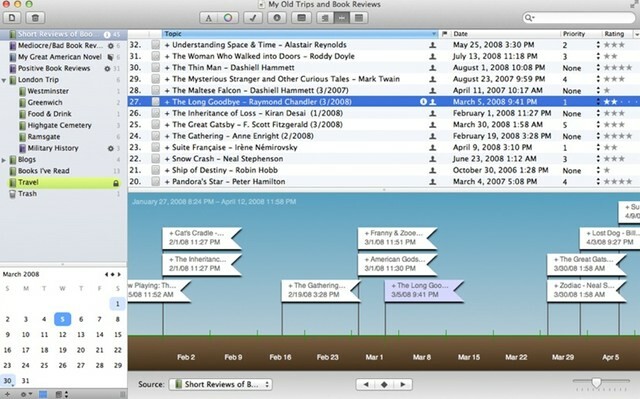 Mariner Software just updated veteran writing/blogging app MacJournal to version 6, with a double helping of new features thrown in.